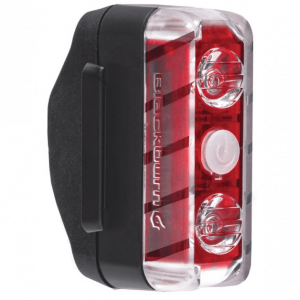 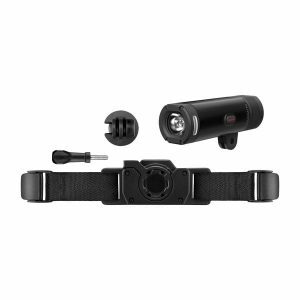 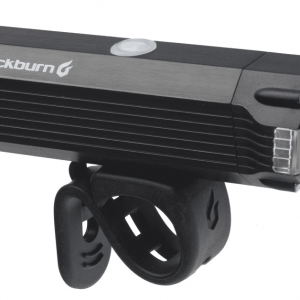 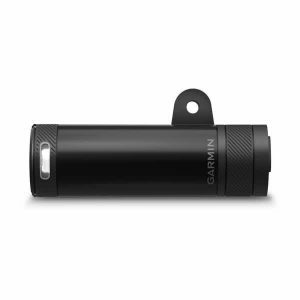 The DAYBLAZER 400 front bike light puts light where riders need it most. 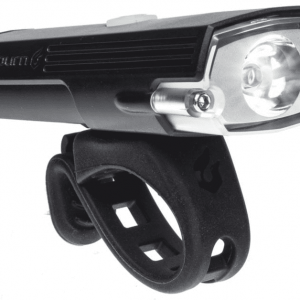 Waterproof and rechargeable, it has all the tick marks covered. 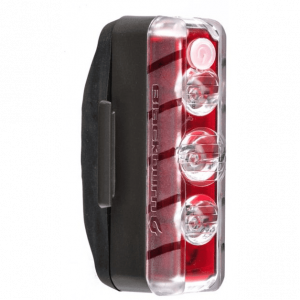 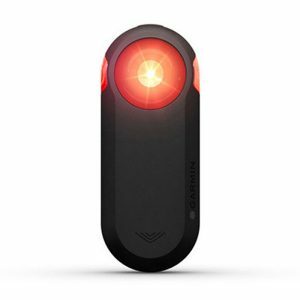 With 2 LEDs pumping out 65 lumens of power, 270 degrees of visibility and BLITZ daytime running mode the DAYBLAZER 65 bike rear light is focused on safety.